Mythology isn’t gone. It is very much alive. In the stories of the children playing with Lego bricks, in the games they play. Take for example Lego Ninjago. 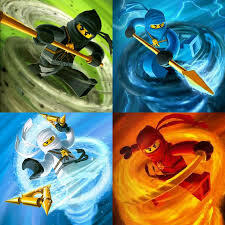 Each Ninjago master represents an element. Lego Ninjago Cole: is the master of Earth, Lego Ninjago Jay, the master of lightning, Lego Ninjago Zane. the master of ice and Kai is the master of fire. All elements are present! Lord Garmedon is the bad guy in the story. He was not always bad, but once he was bitten by the Great Defeater snake. The badness started to drip into his soul after this bite. It made him steal the weapons of the four masters. It became the battle between good and evil. 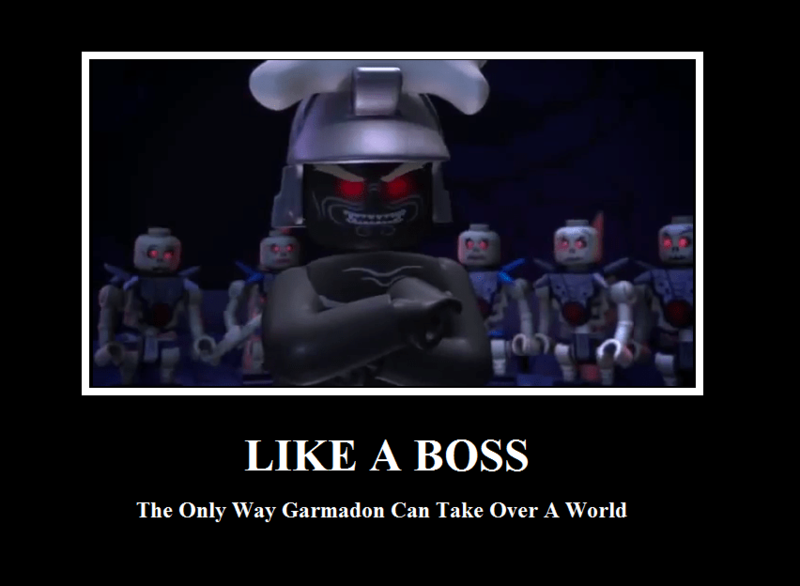 After this battle Lord Garmadon was banned into the underworld where he reigns the evil skeletons. Do you recognise some familiar themes? Seductions by snakes, a master of the underworld, lord of all evil. It is very symbolic for the way we understand our psyche today. We need the weapons of our inner ice, fire, earth and air. We need the psychic energy of the opposing elements that conflict within our soul: ice versus fire, earth versus air. We want something and we need to find an inner balance between our inner fire and the cold cost-benefit analysis. We aim for something, but we have to make sure the goal can be manifested on earth. Children getting to know the energy of their shadow through Lord Garmadon is a very important thing. I even dare to say it is not only a personal, but a cultural shadow. It reminds me of the experiment conducted by Milgram. He wanted to find out if people who are well-behaved and socially adjusted can commit crimes. In his experiment people had to punish a student (not a real person, but the people in the trail did not know this). I think it is a good thing to make people aware of this at an early age.